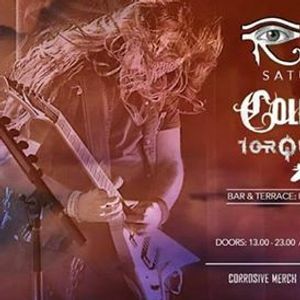 A one day rock and metal festival in aid of The Wave Project in loving memory of Tom Holio. For this event industry professionals donate their time, talents and raffle prizes to raise money and awareness for mental health charities. Read something, play something, share something. Creative expression plays a valuable part in keeping a healthy mind. This year The Terrace is your space to share, to jam, to enjoy. This is your event. 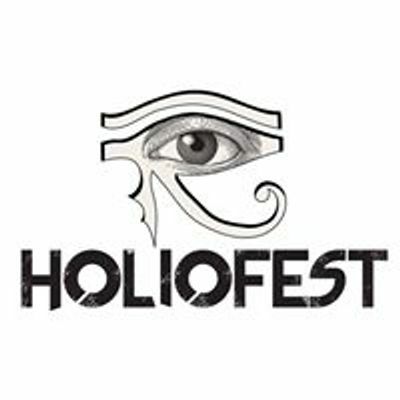 #Holiofest; probably the most fun you will ever have raising money for charity.